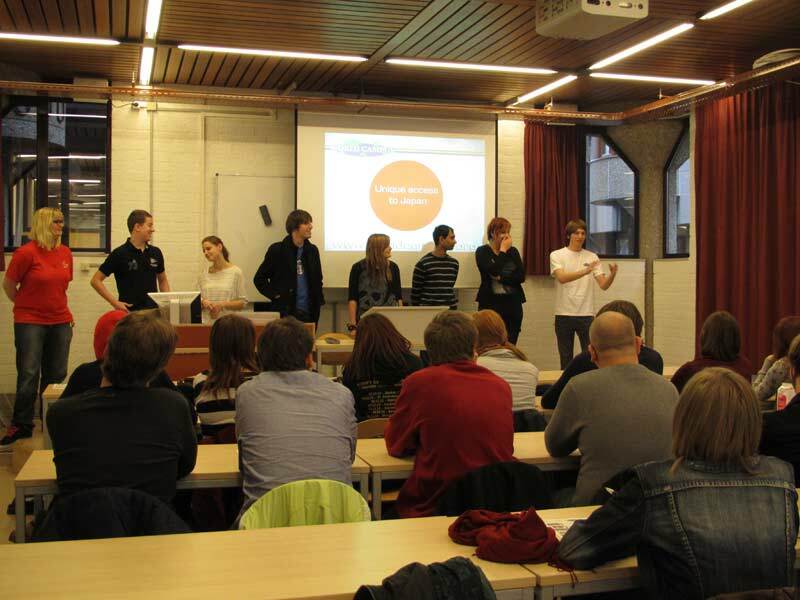 Four program presentations were held in two days in Leiden University. 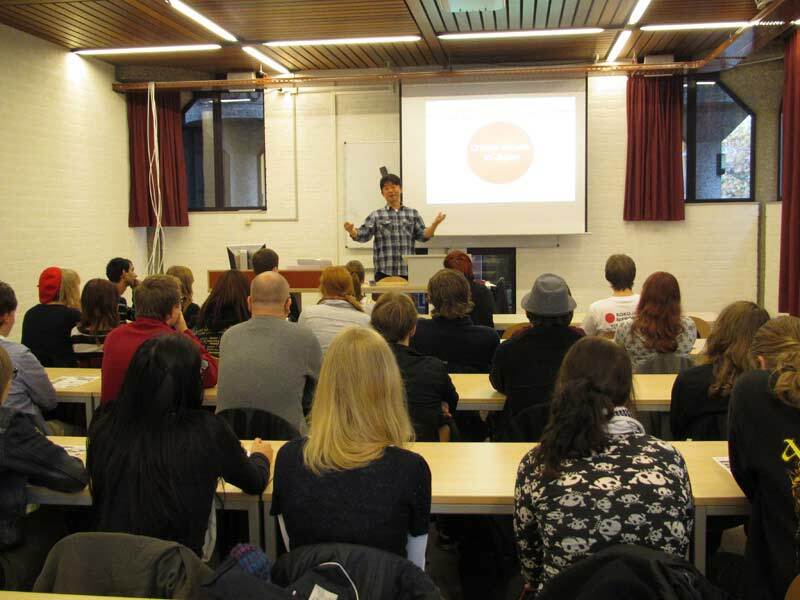 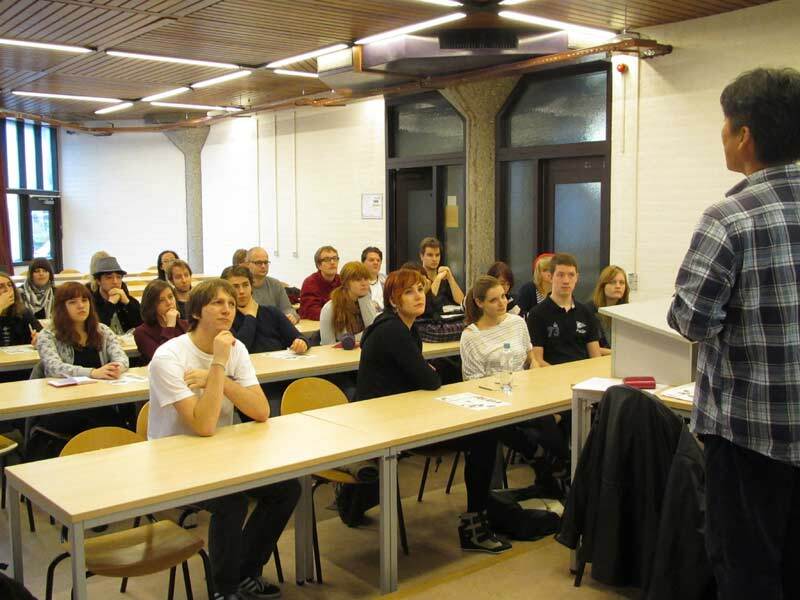 Nearly 50 Leiden students attended the presentation. 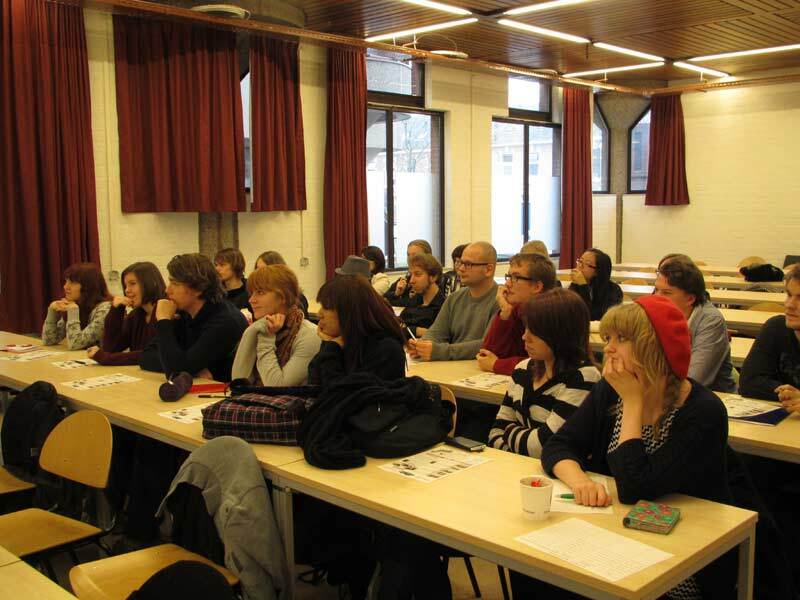 Many WC-Japan alumni in Leiden shared their experiences to the participants.